If you would like to financially support the Department of Public Administration and Policy and its students, please contact the Chair by email or by phone (406) 243-4702. 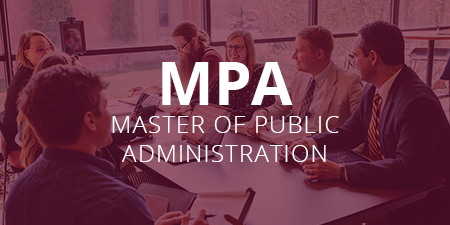 The University of Montana’s Department of Public Administration and Policy is the first of its kind in Montana. 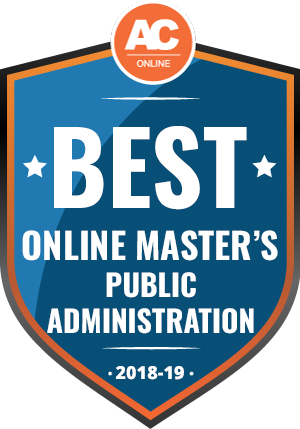 The mission of our department is to provide a cutting edge public sector education for our students from high-quality faculty committed to applied research and teaching. 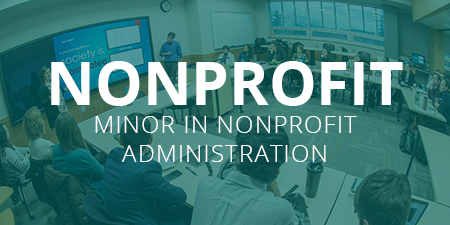 Our department offers a variety of degrees: Master of Public Administration, certificates in public policy, nonprofit administration, and public administration, and an undergraduate minor in nonprofit administration. 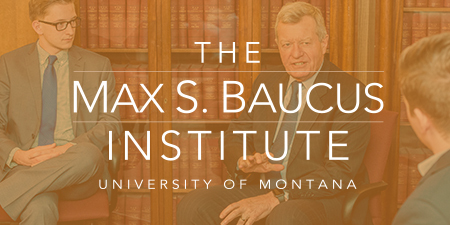 Our department is centrally located within the Alexander Blewett III School of Law’s Max S. Baucus Institute. Our faculty offer coursework online, in-person, and via robot.